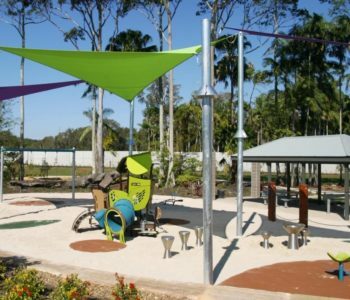 At Playscape Creations we pride ourselves on our innovative and unique park designs and our strength in providing premium quality equipment, consultation and service from concept to completion. 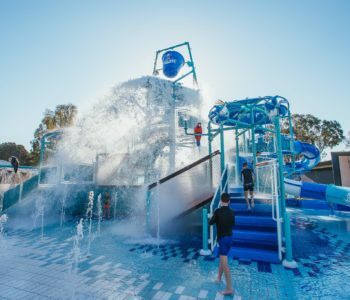 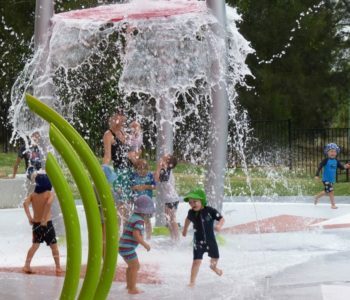 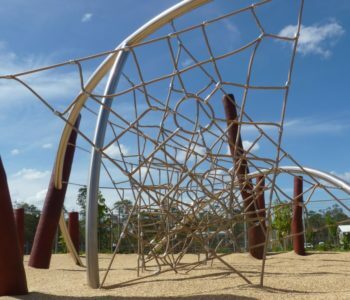 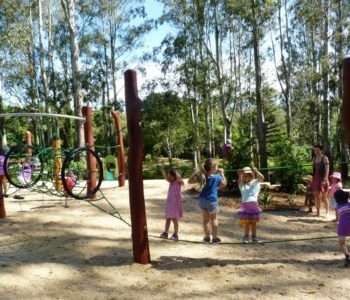 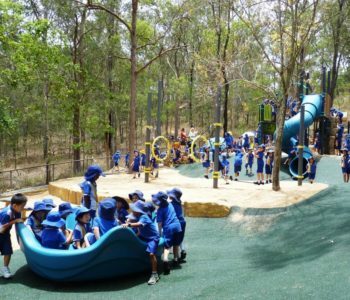 From new concepts in Playgrounds that challenge children both mentally and physically, to Outdoor Fitness Equipment and exciting Water and Spray Parks, we offer complete solutions for Today’s Recreational Spaces. 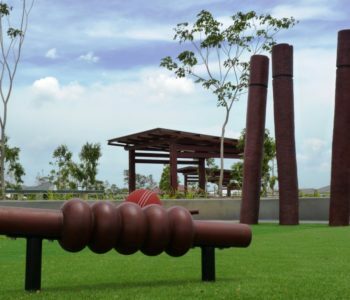 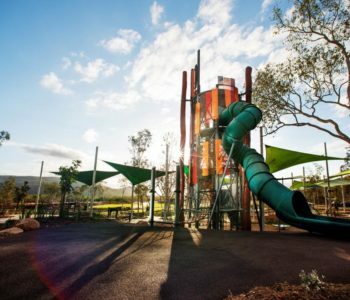 With an extensive and diverse range of equipment and in house design and construction expertise we meet the recreational needs of the Community as a whole.